Here at Redeemed Heating, Cooling & Ductwork Cleaning, we help you with water heat that has stopped heating, a refrigerator that isn't running right or running all the time, an oven that stopped heating, or a dishwasher that stopped working. 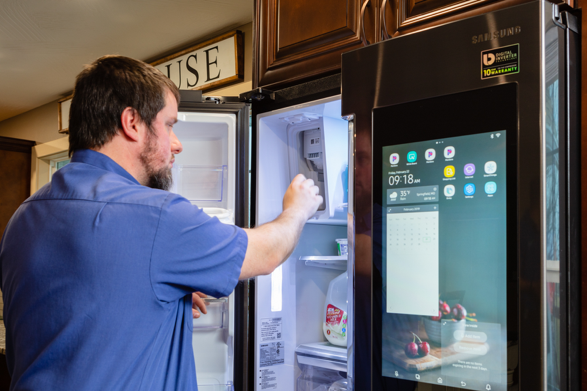 Busy lives require these appliances to be running smoothly at all times! 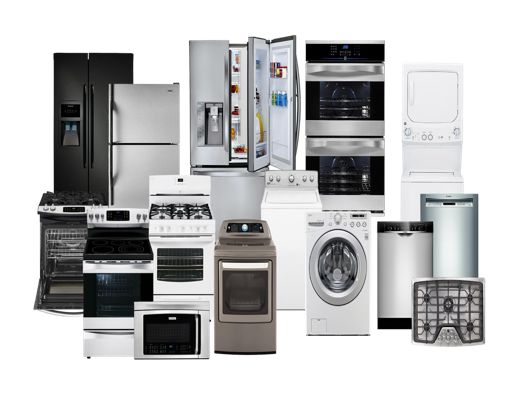 Redeemed is your one-stop for your appliance needs - how convenient is that? 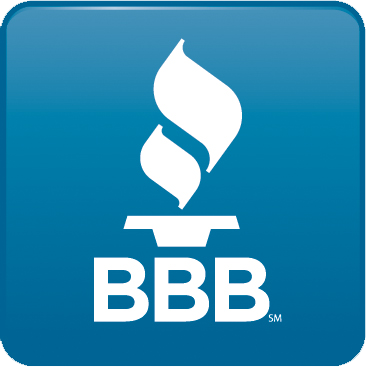 We service all the major brands and fix even the oddest problems. A couple of our expert technicians went to school to learn how to keep not only your HVAC system running smoothly but also your major appliances. Call us today and schedule a diagnostic appointment and we will send an appliance expert to diagnose and inform you what is wrong and how much it will cost to fix, up front, for any of your appliances in your home. We repair them all!